We have a range of suppliers who can enhance your day with theming, lighting, music, wedding party cars, floral arrangements, invitations, hairstylists and makeup artists, all of whom have proven their talent and reliability time after time, to bring your vision to life creating the perfect, naturally inviting experience for you and your guests. Our team can assist you in selecting the perfect menu, theming & entertainment options to reflect your style and bring your vision to life, as well as ensuring all the details are perfect on the day, down to the creating the table menus, creating a memorable experience for you and your guests. 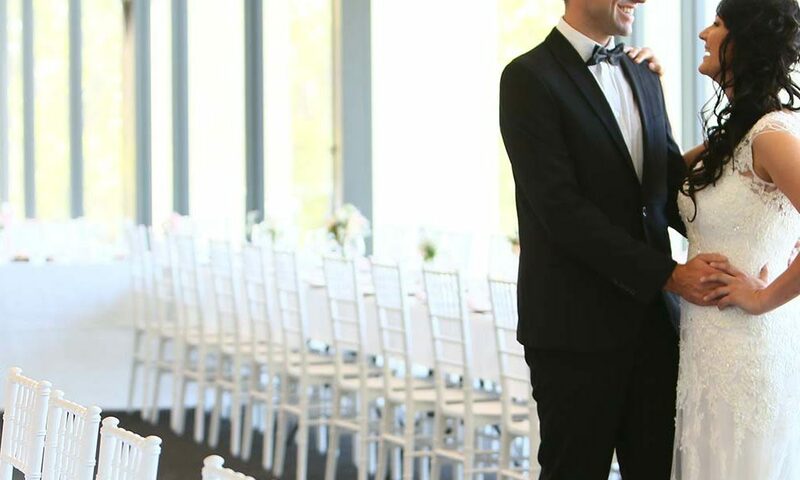 Start planning your special day at Brookwater. Just want to say thank you to yourself and the Brookwater staff for all that you have done to make our wedding a memorable day. Yourself and the bar staff did an amazing job at making everyone feel welcome, everyone who attended commented at how great the staff was and how good the venue was. Thank you, Thank you, Thank you, for being the perfect wedding planner. Just wanted to send you this email to thank you for your help in making Danielle and James’ wedding such a beautiful day. The day went so smoothly and we will all hold many beautiful memories of the day. Thanks for being an amazing wedding planner! It was so beautiful! Everyone said it was like a fairytale ceremony. The reception was beautiful too! Especially the fairylights :-). Staff were lovely and everyone said the food was great!